I’ve said it before, and I’ll say it again: Art viewing is just as beneficial for your little one as art making is. I know that young children can seem disinterested in art-viewing experiences or get antsy when you sit them down in front of an artwork. 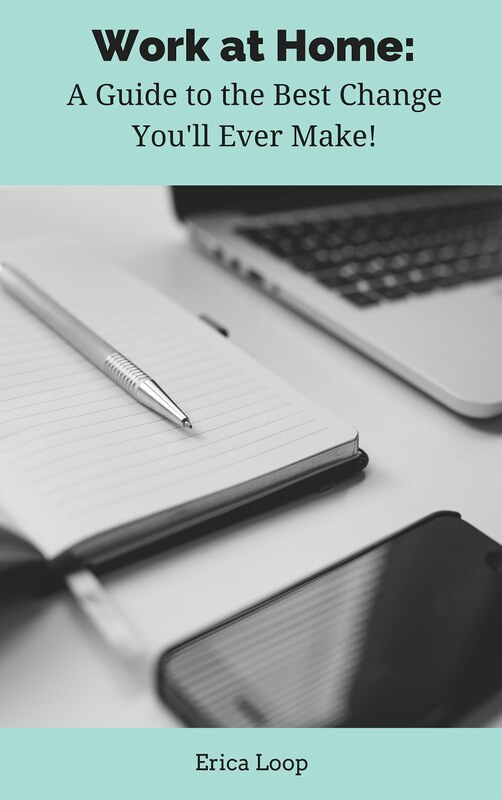 With that in mind, this week I’m going to outline how you can look at art with your young child while still managing to keep their little hands’ busy too. 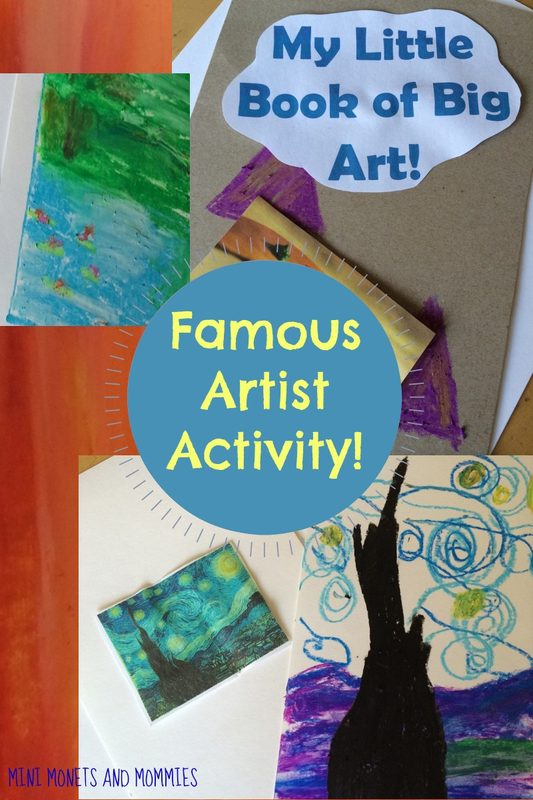 Even though there are plenty of amazing art books out there that have reproductions of famous works, why not inspire your child and have her create one of her very own? 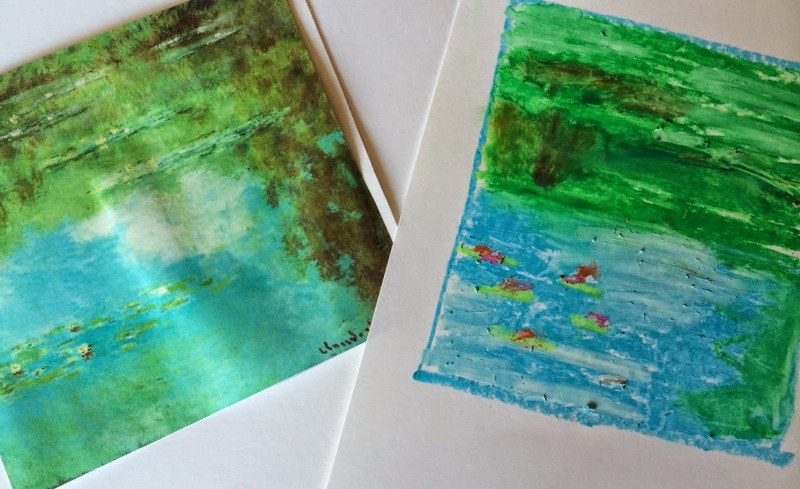 Try this activity before you go on an art museum outing to prep your child, do it after to reflect on the experience or use it as a way to combine art looking and making at home. · Cardboard: You know those old boxes that are taking up space in your basement? Reuse them as your cardboard source. Don’t worry if they have printing or pictures on them. Simply have your child paint over the lettering/images to create a clean canvas. · Reproductions of famous art works: My favorite way to snag quality reproductions is through art postcards. You can find these from art museum gift shops (in person or online). You can also ear pages from an art calendar or print pictures from the web. If you’re going to a museum first, ask if you can snap pictures of the paintings and sculptures. Print them out for your child’s book when you get home. 1. Create a cover and backing for the book. Cut two cardboard squares or rectangles. If you really want to make it easy, cut the front and back from a cereal or cracker box and you’re set! 2. Have your child paint the cover and backing. She can cover the cardboard with a solid color or make her own pattern like design. If you’re using a solid cardboard that has no print or pattern on it, she can opt for making a marker design. 3. Add a title and your child’s name to the cover. She can do this with paint, markers or by printing the words out from your computer’s word processing program (then, glue them to the cover). 4. Make “pages” for the book. Line up card stock or poster board paper with the cardboard cover and backing. Trim the paper to match the cardboard’s size. Make as many pages as you want. You’ll need two pages per artwork. 5. Line up the cover pages and backing. Punch two holes (one about an inch from the top and the other about an inch from the bottom) on the left side. 6. Bind the book. Help your child to thread yarn or thin ribbon through each hole. Tie the yarn/ribbon in a knot or with a pretty bow. Leave some slack when you tie the yarn/ribbon. This will make it easier to open the book. 7. Open the book. Have your child write (again) the book’s title, her name and the date on the page that is facing up. 8. Flip the page over. You will have two pages (one on the left and one on the right) facing up. Glue the reproduction to the left page. Have your child draw or paint her own version on the right page (she can also use markers, crayons, oil pastels or even collage to replicate the style). Repeat these steps for the remaining pages. If you are using paints, allow each page to dry before flipping to the next one. Are you looking for more famous artist ideas? Check out and follow my Famous Artist board on Pinterest. 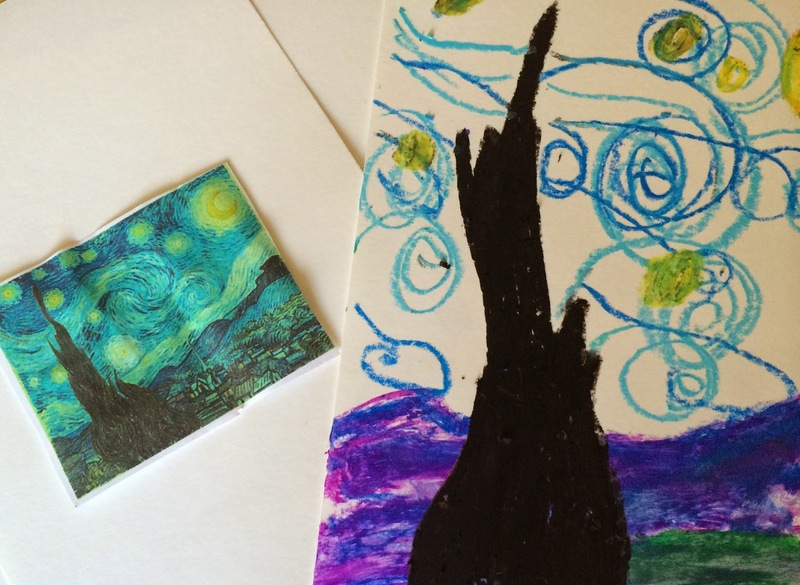 Great idea for exposing little ones to art. It can be hard to get them interested at first but it is so worth the effort.